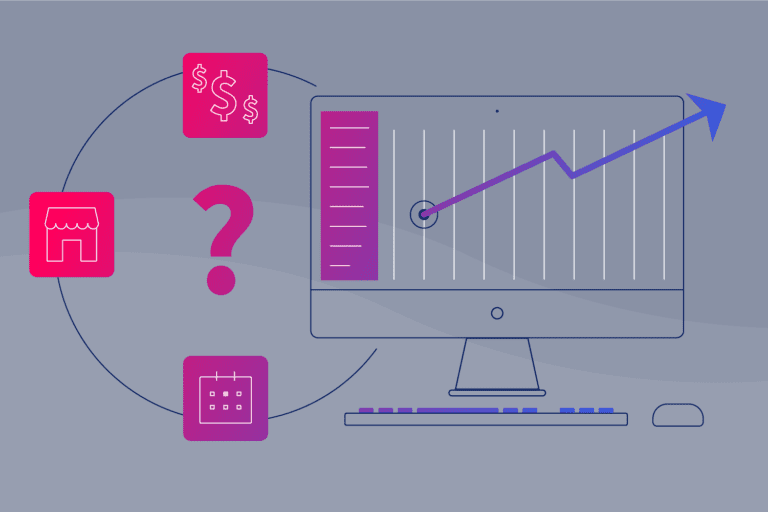 Whether you are sick of uploading manual lists into your ESP or feeling hopeless with its lack of testing capabilities, there are a handful of reasons why you might be thinking about investing in a more sophisticated growth marketing platform. 70% of companies are unhappy with their marketing automation software, and every day I work with teams eager to make the jump to a better, more advanced solution. And the list goes on. Each of these conversations, while driven by different business goals, all come with the same hesitations. I’m going to walk through three of the most common hesitations I hear and explain why—with the right technology—you truly have nothing to fear when making the switch. Hopefully, by addressing these concerns, you’ll feel encouraged to evaluate your marketing goals and inspired to achieve them. I hear this concern most frequently, and it hurts my soul just the same every time I hear it. This notion that game-changing technology has to be complicated and require a ton of manpower is patently false. 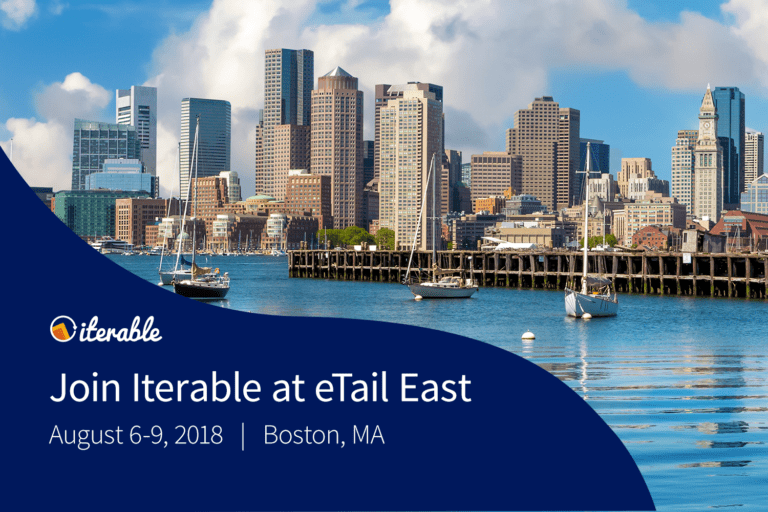 Because Iterable is a popular platform for not only large enterprises but also for high-growth startups, many of our customers have marketing teams of three or fewer—and they’re now just as equipped to engage consumers as the industry leaders. Medical discount provider SingleCare is a perfect example of how small but mighty teams can achieve success—with fewer than 30 employees, they’ve increased their open rates from 12% to 35% and grew their audience from 25,000 to 150,000 subscribers in their first six months of using Iterable. Check out the SingleCare case study to learn how. You should be able to test every single message you send without needing any developer work. 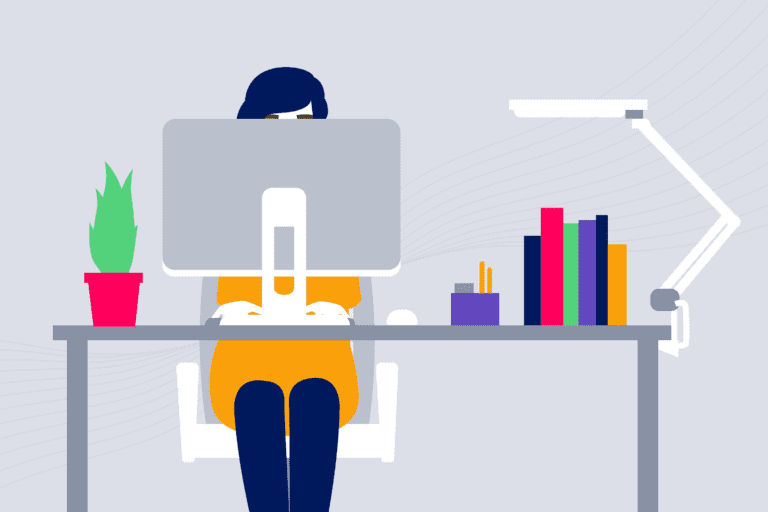 You deserve a smart, yet easy-to-use solution that’s built for marketing teams of all sizes—and comes with hands-on customer support to help guide you through the implementation process and beyond. There are many self-service solutions on the market that cater to small businesses, but when you’re seeking to dramatically improve your personalization efforts and expand your audience, it’s worth investing in a long-term partnership—not just another technology vendor. Marketing automation is the most important part of your MarTech stack: it’s how you communicate and engage with your customers. So why not invest in the best for your business and theirs? If you’re interested in making the switch but worried about your return on investment, you can calculate key metrics to determine whether migrating is worth the added cost. Ask yourself: what ROI can I gain from improving the following? Forrester analyzed the total economic impact of Iterable and determined that businesses could achieve up to $41 million of additional sales revenue over three years by increasing customer engagement, personalization and productivity with the platform. And the average payback period? Less than three months. With figures like these and numerous testimonials from world-class brands, you can feel confident about your decision to migrate. Entry-level, month-to-month solutions get your messages in inboxes. But is that really all you want to accomplish? Modern MarTech gives you the power to drive your customer engagement to the next level. You can have your wish list of features and ultimately have it propel your career along the way. Sure, you’re unlikely to get fired by sticking with the status quo, but let’s face it—you’re unlikely to get promoted either. Forging your own path forward may seem scarier because it’s unfamiliar, but remaining stagnant is how you end up like Blockbuster and RadioShack. Comfortability with the status quo keeps organizations from evolving past “good enough” to “ground-breaking,” so identify the pain points of your current solution and how they will negatively affect the brand if left unresolved. Nobody should wait until the last minute to buy a new car when their current ride is on the brink of breaking down—and you shouldn’t wait for your situation to become dire to consider upgrading your MarTech. Your customers’ expectations will only continue to rise, and their experience will dictate their opinion of your brand. This is why it’s more important than ever to upgrade to a more advanced growth marketing platform now—not eventually. Put another way: do you want to achieve success now…or eventually? Marketing technology is no longer just a means to send your emails—it is your partner that will help to propel you to your next milestone. Want to learn more about making the switch? Download our guide to Upgrading Your Growth Marketing Platform. 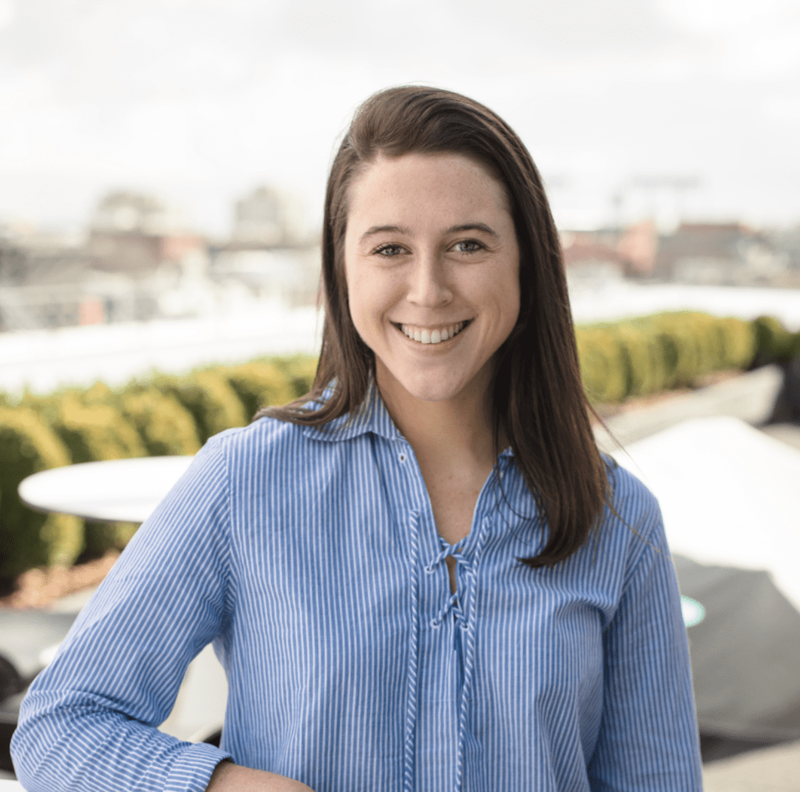 Kelsey Mullaney is a Mid-Market Account Executive at Iterable. As an early member of the team with three years' tenure, she excels at helping high-growth startups establish their customer engagement strategies and achieve their marketing goals.